IgE: Immunoglobulin E is a class of antibody (or immunoglobulin (Ig) "isotype") that has been found only in mammals. 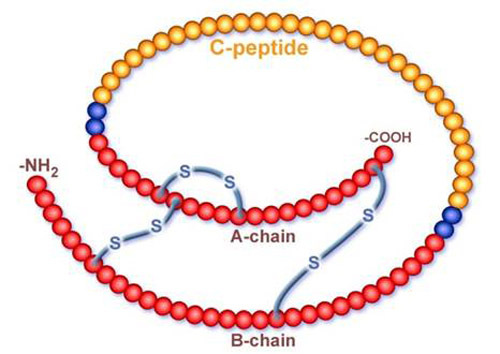 IgE exists as monomers consisting of two heavy chains (ε chain) and two light chains, with the ε chain containing 4 Ig-like constant domains (Cε1-Cε4).IgE's main function is immunity to parasites such as parasitic worms like Schistosoma mansoni, Trichinella spiralis, and Fasciola hepatica.IgE may also be important during immune defense against certain protozoan parasites such as Plasmodium falciparum. 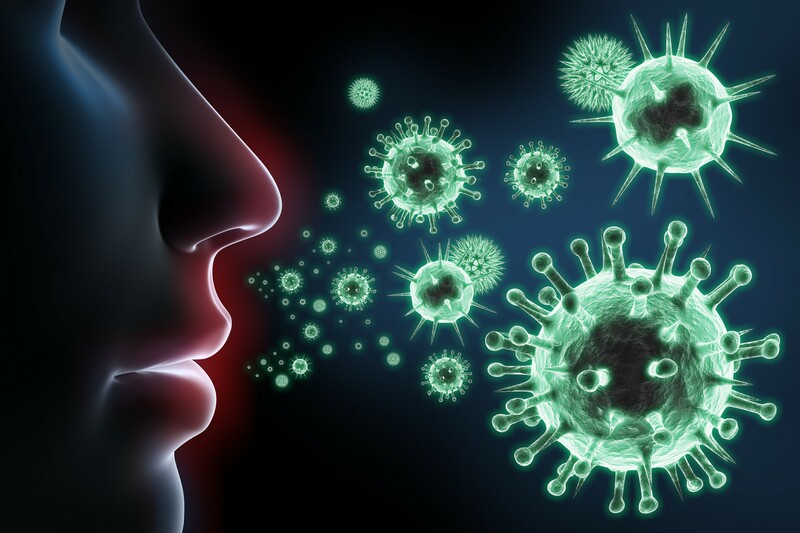 IgE also plays an essential role in type I hypersensitivity, which manifests various allergic diseases, such as allergic asthma, most types of sinusitis, allergic rhinitis, food allergy, and some types of chronic urticaria and atopic dermatitis. IgE also plays a pivotal role in allergic conditions, such as anaphylactic reactions to certain drugs, bee stings, and antigen preparations used in specific desensitization immunotherapy. Although IgE is typically the least abundant isotype—blood serum IgE levels in a normal ("non-atopic") individual are only 0.05% of the Ig concentration, compared to 10 mg/ml for the IgGs, which are the isotypes responsible for most of the classical adaptive immune response—it is capable of triggering the most powerful inflammation reactions. IgE was discovered in 1966 by the Japanese scientist couple Teruko and Kimishige Ishizaka. Cortisol is produced in the human body by the adrenal gland in the zona fasciculata,the second of three layers comprising the adrenal cortex. The cortex forms the outer "bark" of each adrenal gland, situated atop the kidneys. The release of cortisol is controlled by the hypothalamus, a part of the brain. The secretion of corticotropin-releasing hormone (CRH) by the hypothalamus triggers cells in the neighboring anterior pituitary to secrete another hormone, adrenocorticotropic hormone (ACTH), into the vascular system, through which blood carries it to the adrenal cortex. 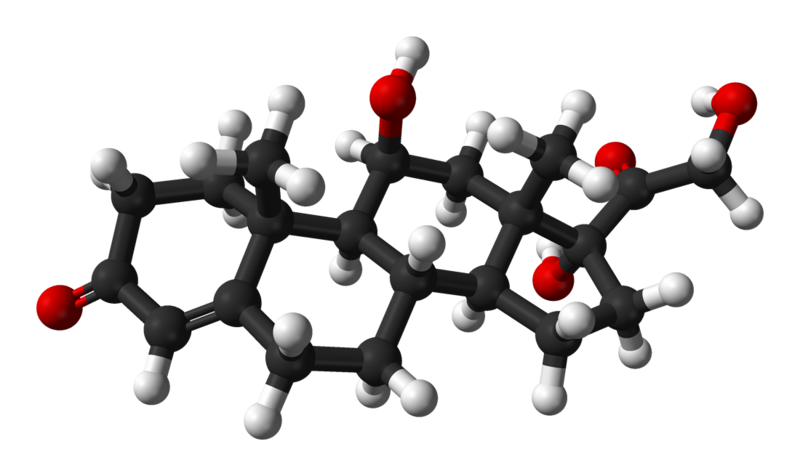 HGH: Growth hormone, also known as somatotropin or somatropin, is a peptide hormone that stimulates growth, cell reproduction and regeneration in humans and other animals. It is a type of mitogen which is specific only to certain kinds of cells. Growth hormone is a 191-amino acid, single-chain polypeptide that is synthesized, stored, and secreted by somatotropic cells within the lateral wings of the anterior pituitary gland. GH is a stress hormone that raises glucose and free fatty acids.It stimulates IGF which raises proteins. GH is used as a prescription drug in medicine to treat children's growth disorders and adult growth hormone deficiency. In the United States, it is only available legally from pharmacies, by prescription from a doctor. In recent years in the United States, some doctors have started to prescribe growth hormone in GH-deficient older patients (but not on healthy people) to increase vitality. While legal, the efficacy and safety of this use for HGH has not been tested in a clinical trial. At this time, HGH is still considered a very complex hormone, and many of its functions are still unknown. In its role as an anabolic agent, HGH has been abused by competitors in sports at least since 1982, and it has been banned by the IOC and NCAA. Traditional urine analysis could not detect doping with HGH, so the ban was unenforceable until the early 2000s when blood tests that could distinguish between natural and artificial HGH were starting to be developed. Blood tests conducted by WADA at the 2004 Olympic Games in Athens, Greece targeted primarily HGH.This use for the drug is not approved by the FDA. GH has been studied for use in raising livestock more efficiently in industrial agriculture and several efforts have been made to obtain governmental approval to use GH in livestock production. These uses have been controversial. In the United States, the only FDA-approved use of GH for livestock is the use of a cow-specific form of GH called bovine somatotropin for increasing milk production in dairy cows. Retailers are permitted to label containers of milk as produced with or without bovine somatotropin. Insulin is a hormone that regulates the body's use of glucose (blood sugar). Muscle cells and other types of cells need glucose to generate energy. The body manufactures glucose from food, mainly carbohydrates. 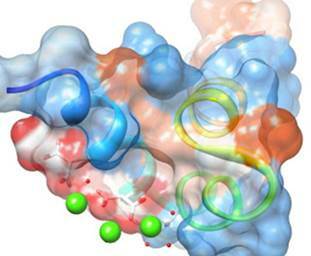 It is the job of insulin to deliver glucose to an energy-consuming body site. There it knocks on the front door and places the glucose into the hands of the occupant. The occupant then uses the glucose to help its master -- the body -- walk, run, throw, lift, and carry out other activities. Football players, mountain climbers and lumberjacks all thrive on the energy glucose provides. Insulin also prevents glucose overload in the bloodstream by lowering the level of blood glucose as necessary. Insulin is released by cells in the pancreas called the islets of Langerhans. Vitamin D: is one of the fat-soluble vitamins, the major forms of which are Cholecalciferol (Vitamin D3) and Ergocalciferol (Vitamin D2). Vitamin D is produced in the skin by sunlight exposure (D3) and obtained from food and dietary supplements (D2 in U.S./D3 in EU). After being absorbed in the body, Vitamin D is hydroxylated to 25-OH Vitamin D by the enzyme 25-hydroxylase in the liver, and 25-OH Vitamin D is then hydroxylated to 1,25-dihydroxyvitamin D (1,25-(OH)2 Vitamin D), a biologically active form of vitamin D, by the enzyme 1-alpha-hydroxylase in the kidney under the influence of PTH. 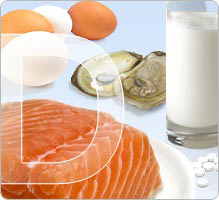 1,25-(OH)2 Vitamin D plays a major role in metabolic control of calcium and phosphate levels in the body. 25-OH Vitamin D is known as the best indicator of vitamin D status, showing Vitamin D deficiency. It has been reported that vitamin D deficiency is associated with several diseases, including osteoporosis, cancers, and cardiovascular diseases. Osteocalcin (OC) is a non-collagenous protein found in the extracellular matrix of bone and dentin, and involved in regulating mineralization in the bones and teeth. As Osteocalcin is secreted solely by osteoblasts, it is often used as a marker for the bone formation process (osteoblastic activity). It has been observed that higher serum-osteocalcin levels are relatively well correlated with increases in bone mineral density (BMD) during treatment with anabolic bone formation drugs for osteoporosis. 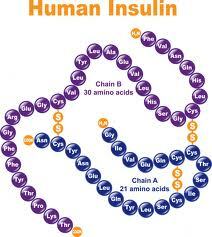 Both intact OC (amino acids 1-49) and the large N-terminal/midregion fragment (amino acids 1-43) are present in blood. Intact osteocalcin is unstable due to protease cleavage between amino acids 43 and 44. The N-MID-fragment, resulting from cleavage, is considerably more stable. Osteocalcin is cleared by the kidneys, hence, elevations may be observed in patients with impaired renal function without increased bone turnover. Serum osteocalcin may not reflect bone formation in patients treated with the hormone 1,25 dihydroxy vitamin D or those with abnormalities in that hormone since osteocalcin is regulated by 1,25 dihydroxy vitamin D.